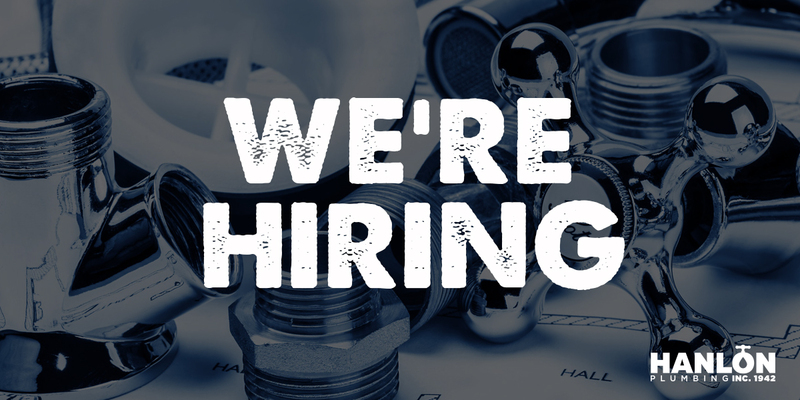 We are looking for an experienced service plumber who can fulfill the required daily tasks and projects at Hanlon Pluming Inc. You must meet the minimum requirements listed. Minimum of 4 years in plumbing repair and service. Must have the ability to operate service truck on your own, daily and have a valid FL driver’s license. Needs to be able to work alternate weekends. Excellent people skills, positive attitude and the desire to go the extra mile and perform other duties as required.